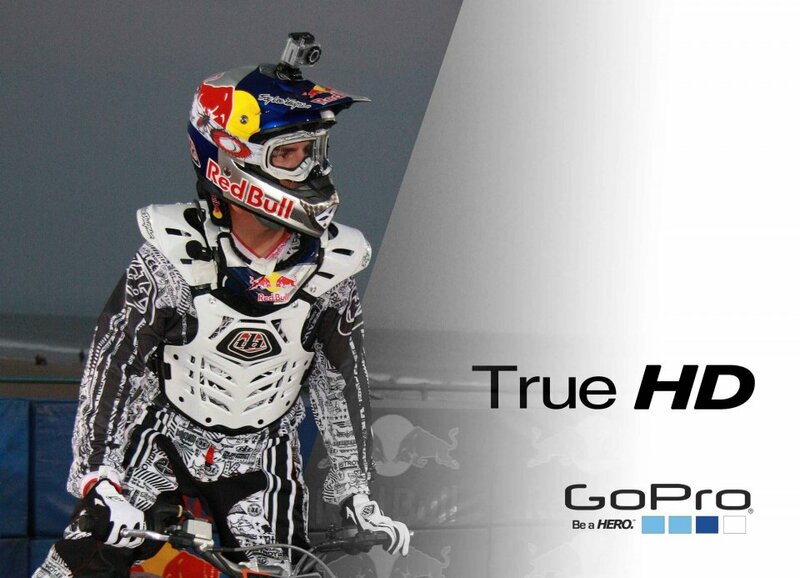 GoPro HD HERO 960 is attachable 960p HD GoPro video camera. 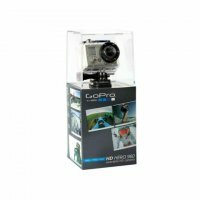 Sports Camera GoPro HD HERO 960 Professional quality 960p and 720p HD resolution. 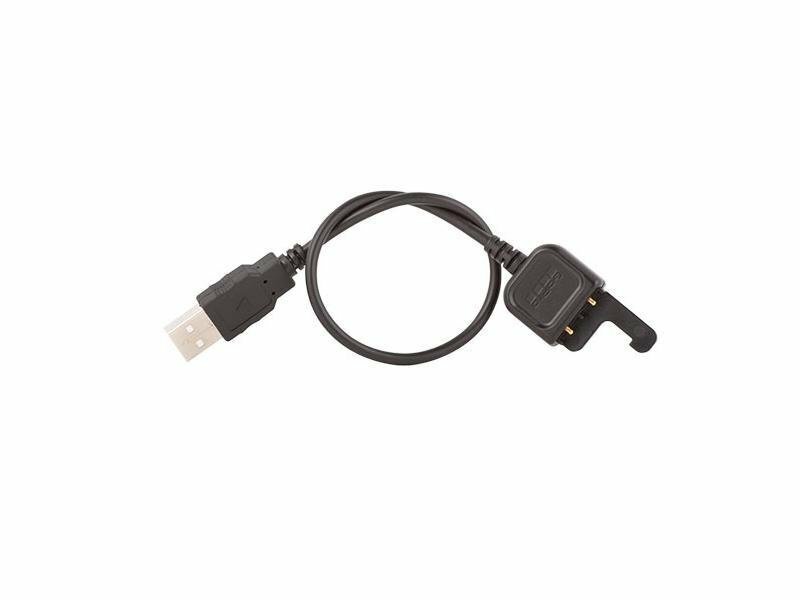 You can record up to 3 hours on a single charge and up to 9 hours of video a 32GB SD card (not included). The camera can also automatically take pictures 5MP photos of 2 / 5/10/30 and 60 second intervals during your event, all "hands free". Once press the shutter button and you can record up to three hours of images in posting quality. 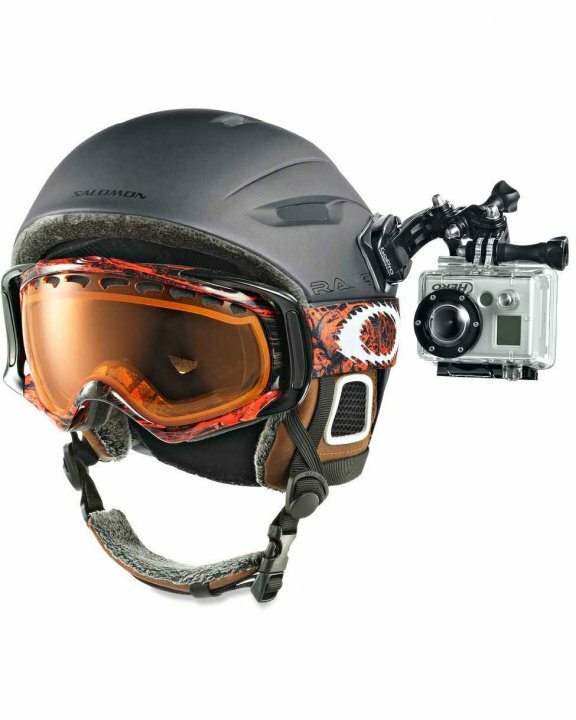 Camera Housing GoPro is waterproof up to 60m. GoPro HD HERO 960 is able to control sounds - even at 150 km / h on your motorcycle to enjoy roar of the engine without evidence of wind noise. 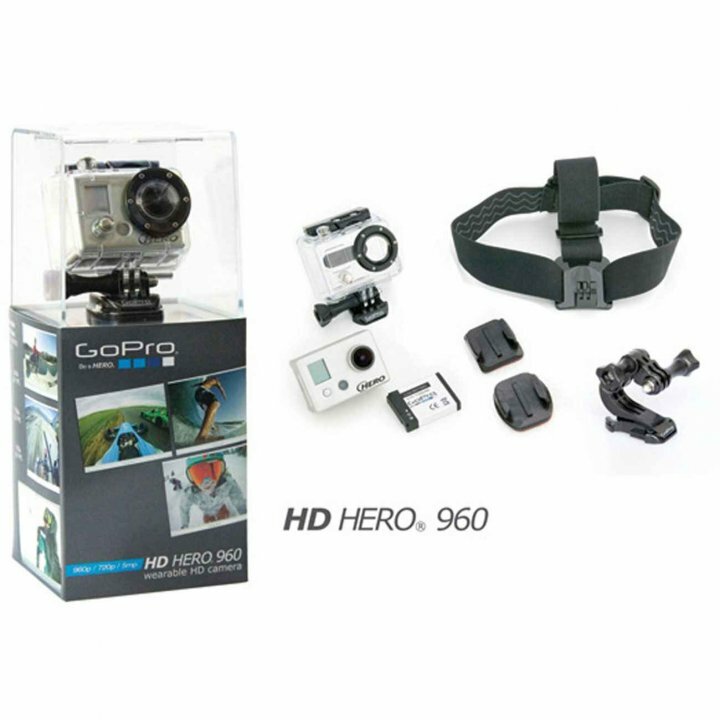 HD HERO 960 camera comes with a basic pack holders, the camera is compatible with all types of brackets provided with all HD cameras. it is therefore up to you what type of attachment is for you the best. 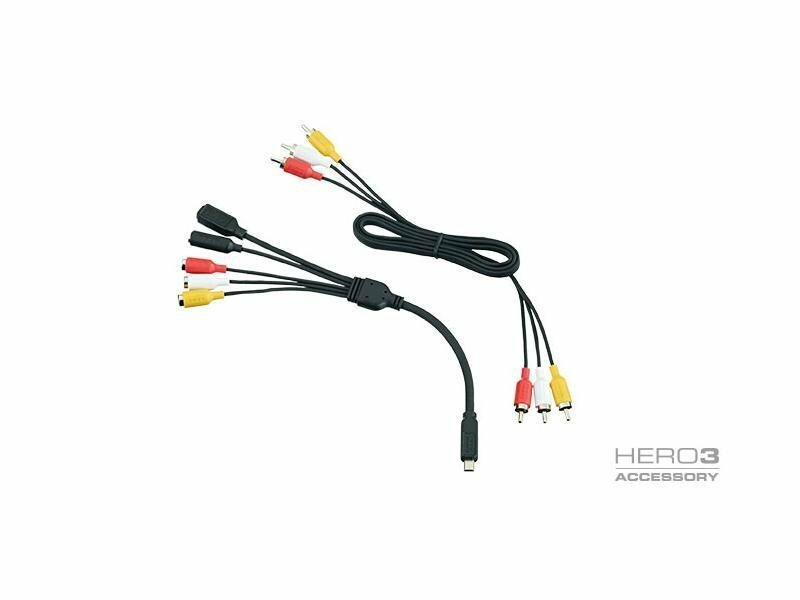 Compared to other HD HERO cameras missing 960 recording quality and the ability to record 1080p 60 frames per second at 720p (slow) and lacks expansion port for additional HD equipment. 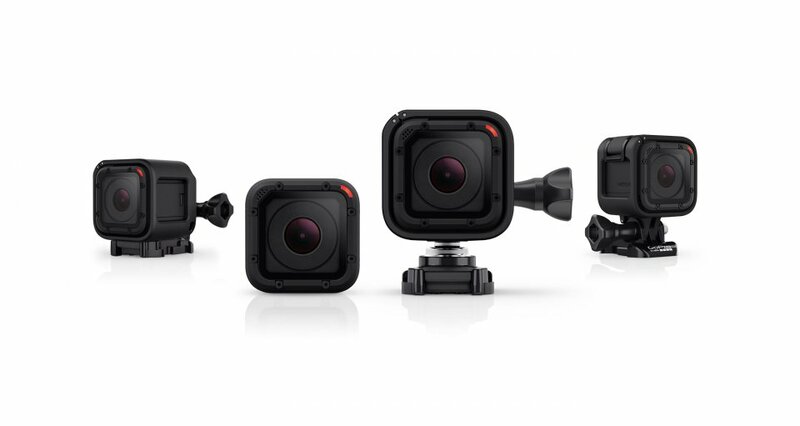 At your GoPro cameras offer certified SD card .